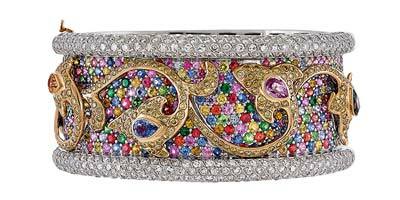 The gems and jewellery sector is a vital element in the development of Thailand’s economy across all sectors, and is showcased twice annually at the Bangkok Gems & Jewelry Fair. 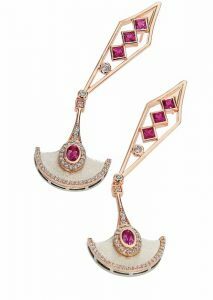 When the September Hong Kong Jewellery & Gem Fair opened on September 12, showcasing loose gems, pearls, and diamonds, sentiment was cautiously positive. Three days later, all that changed. 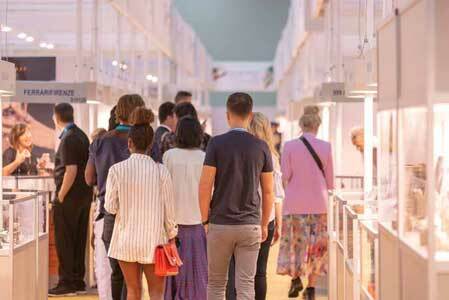 This year, several exhibitors flagged the smaller, more intimate feel of the Canadian summer shows as a hallmark and a strength. 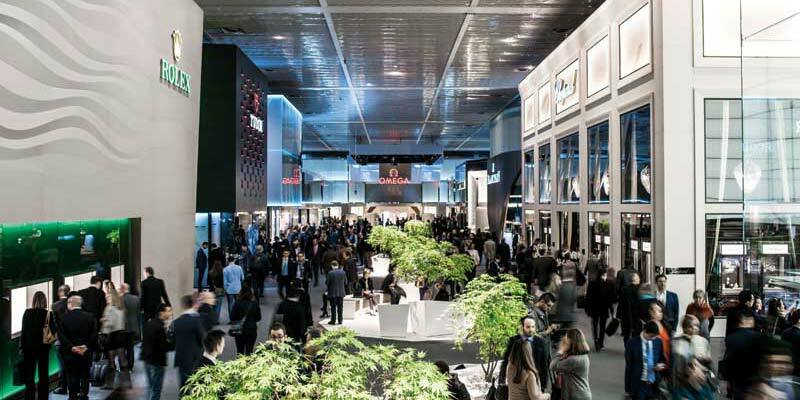 As Baselworld enters its second century, one might expect it to carry an atmosphere of celebration and optimism. 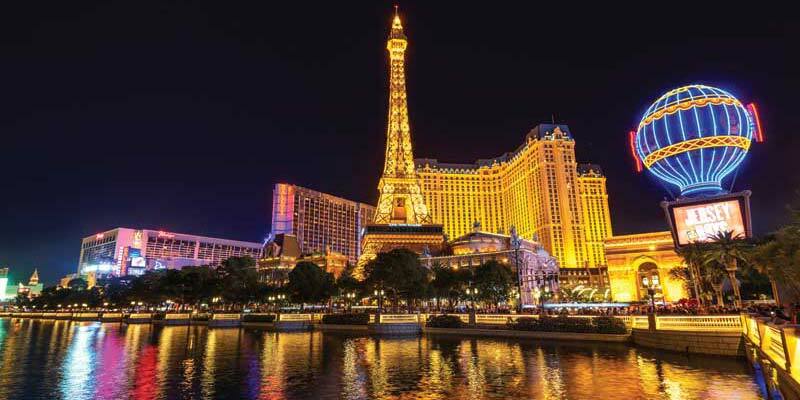 Instead, however, a dramatically reduced show size, perceived slower foot traffic, and shorter duration brought a buzz of uncertainty to this year’s edition. 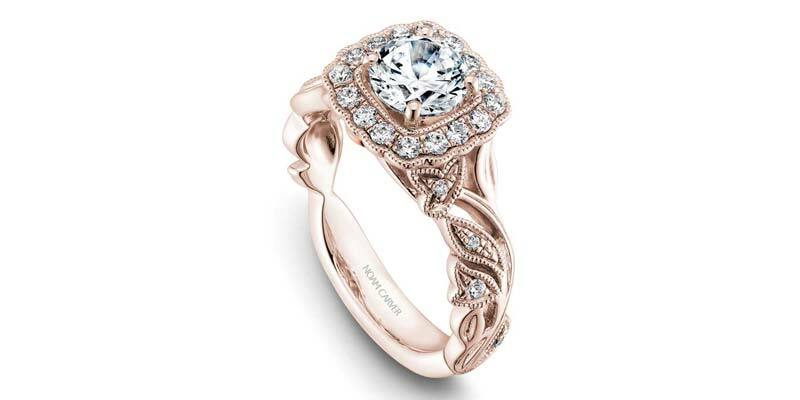 Coming face to face with a five-foot tall painting of an oval-cut yellow diamond isn’t an everyday occurrence, but neither is the extraordinary detail and nuances in colour exuding depth and life in its facets. Three words grace the glass wall of Martin Bunting’s office: truth, transparency, and teamwork. 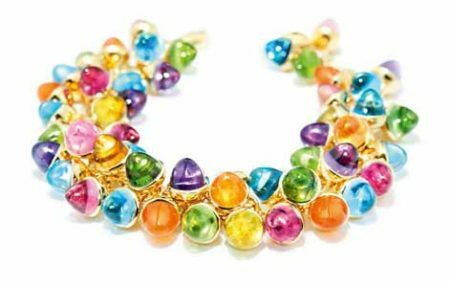 As the recently appointed CEO of Calgary-based ammolite jewellery company, Korite, he is tasked with growing the brand in North America, Europe, and Asia. And he’s relying on truth, transparency, and teamwork to help him do that—or “move Korite to 2.0 from the 1.0 stage it was at,” as he puts it. 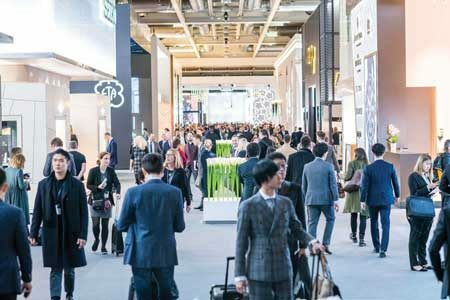 Currency woes, increasing demand for smartwatches, and slower watch sales in China were some of the issues facing exhibitors and buyers alike at the 44th edition of Baselworld. 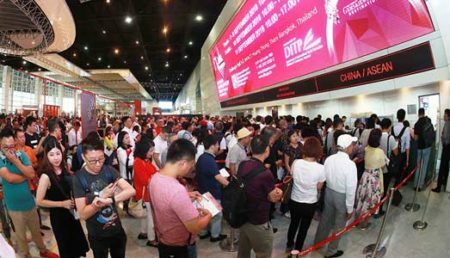 The eight-day fair opened under a haze of cautious optimism for a turnaround in consumer purchasing habits in the short term and greater demand for watches in traditionally strong markets. 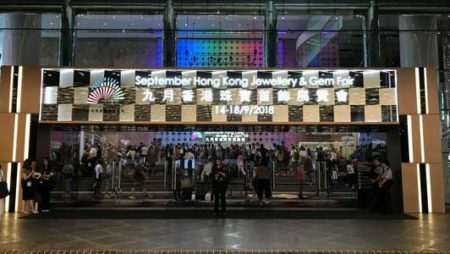 Notwithstanding global events and the current downturn in the luxury market, the 33rd edition of the Hong Kong International Jewellery Show and the third edition of the Hong Kong International Diamond, Gem & Pearl Show concluded with a combined attendance increase of 5.4 per cent over last year.